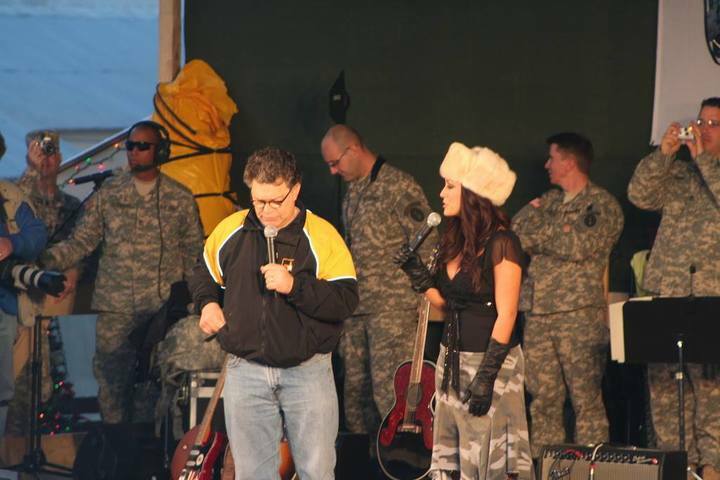 Local news anchor Leeann Tweeden dropped a bombshell earlier this week when she outlined specifics of her alleged victimization at the hands of her fellow USO Tour co-host Al Franken. She has since made repeated media appearances that have been graceful, confident and damning of the Minnesotan Senator’s behavior, which was illustrated by a now infamous photo of Franking appearing to grab the breasts of a then-sleeping Tweeden. 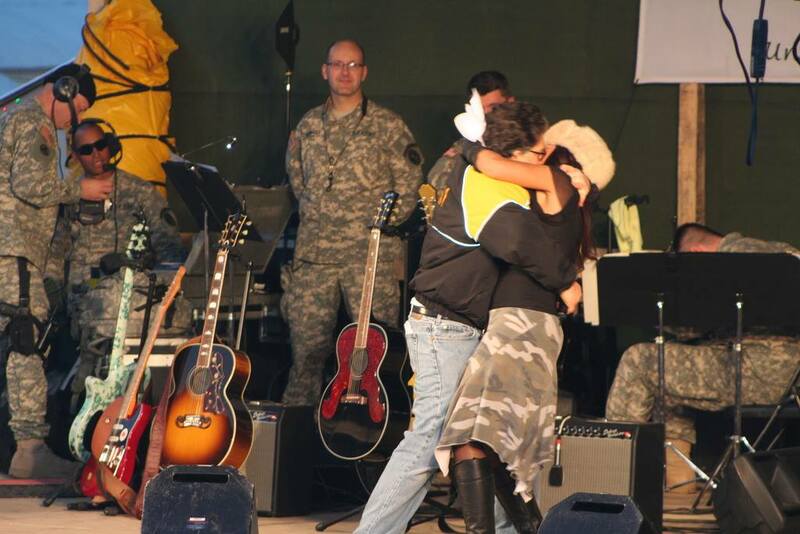 Well, courtesy of WMAL’s Larry O’Connor Show, we can now see additional images from that 2006 USO tour. The first two images show Tweeden sharing the stage with Franken, while the third image shows the two in what some might say is a theatrical kiss that she had described in her initial public statement and in her emotional interview with Jake Tapper. Since this story broke, there has been a bipartisan call for an ethics investigation into Franken (of which he is a willing participant), and an accepted Franken apology by Tweeden.